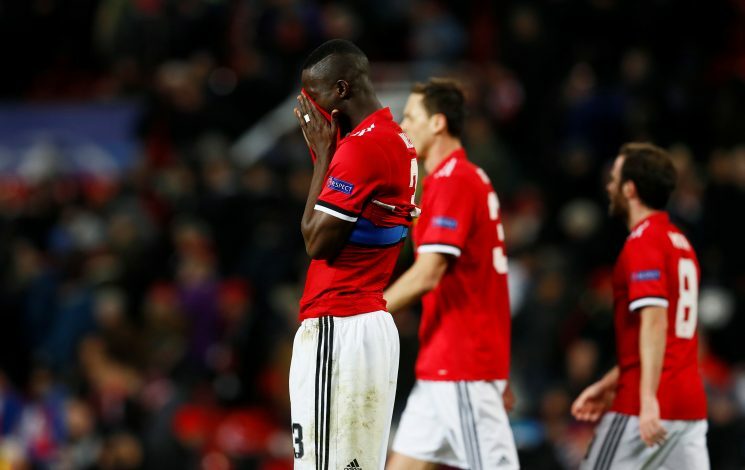 Following Manchester United’s embarrassing defeat at the hands of Sevilla on Tuesday night, which led to them getting knocked out of the Champions League, the English giants’ fans have hit out at manager Jose Mourinho and his tactics. While the patient supporters have demanded some major changes from the Portuguese tactician, a few club faithful have even gone to the extent of calling for his sacking already. The Special One’s future at Old Trafford isn’t at risk just yet, but it very well might be if things don’t change soon. Jose need to change his defensive tactics or add attacking system to his defensive system . united is very good team .